Michael Rivero is the webmaster of WhatReallyHappened.com and can be seen on Justin TV 5-7 p.m. MST Monday through Friday. Commercials and breaks edited out. 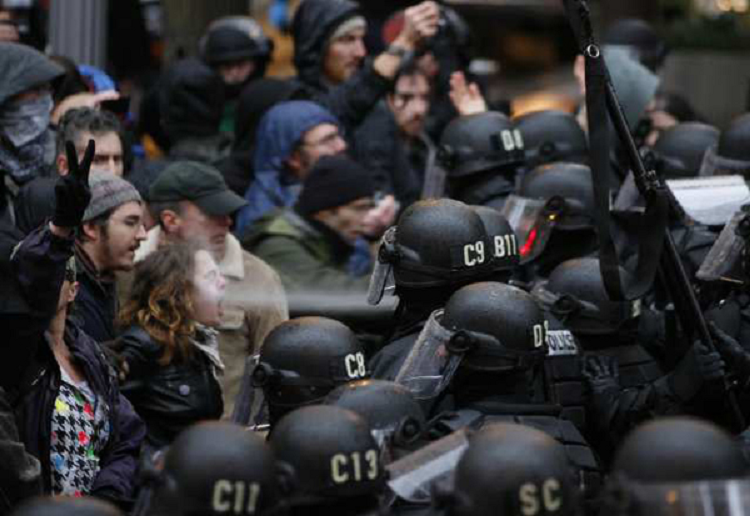 GOPers Cain and Romney rip Occupy Wall Street. Seriously out-of-touch with reality. Herman Cain Receives Secret Service Protection. Who Cares? NY Police Using LRAD Sound Cannons Against Protesters. Mississippi River barge traffic at a standstill. Number One? 20 Not So Good Categories That The United States Leads The World In. One in four American women take medication for a mental disorder. Free Syria Army gathers on Lebanese border. Russia sends warships to Syrian waters. Nuclear war could erupt along Russia's borders with Europe, warns Kremlin commander. U.S. probes cyber attack on water system in central Illinois. Chinese Fund Managers Sentenced to Death after Cheating Investors out of 1 Billion USD. Europe bans X-ray scanners. There is no such thing as a safe amount of X-ray exposure.